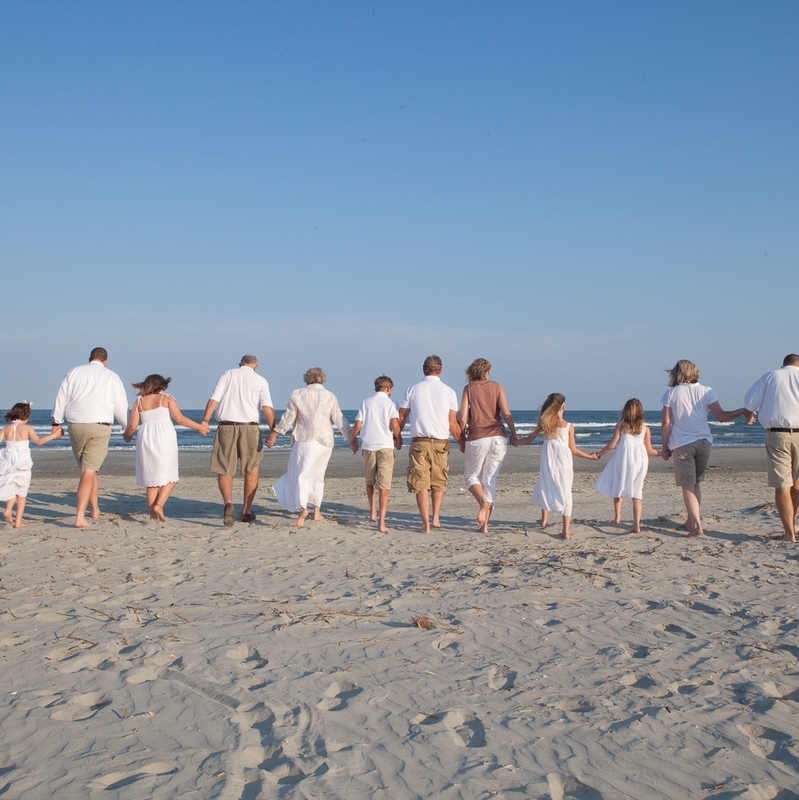 "Professional, Punctual, Friendly, Helpful---- all describe MCG Photography. We would recommend and would certainly use again." "Beautiful photographs and the experience was fun! Thank you for making wonderful family memories for our family."